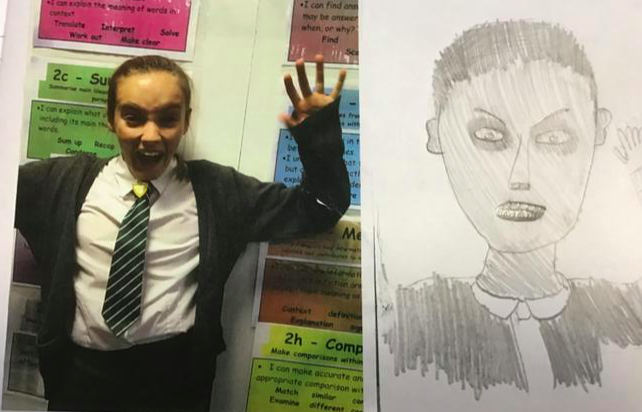 We have recently started a new topic for the term, which is Scream Machine. The children are incredibly excited to learn about the science behind roller coasters. We'll be conducting several experiments throughout this term to see how forces work and identify how this is linked to roller coaster rides. To introduce this topic to the children, we re-enacted what it would be like on a roller coaster ride by watching online videos and simulations. To maximise the experience, we dimmed the lights and set up a roller coaster 'carriage' in the hall. The children choreographed their movements to make it look authentic. Sycamore really enjoyed this and were extremely excited to learn more about this topic. 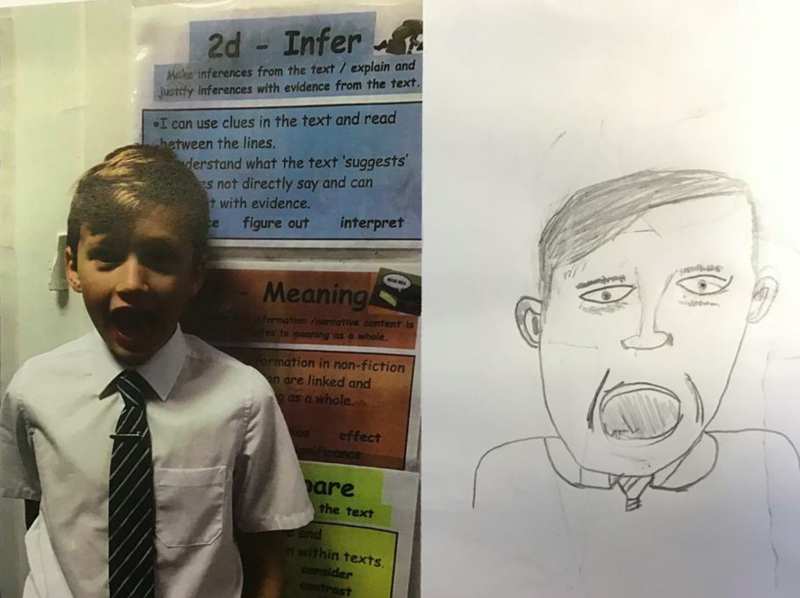 This week for Art, Sycamore have drawn different expressions they would show whilst if they were on a roller coaster ride. 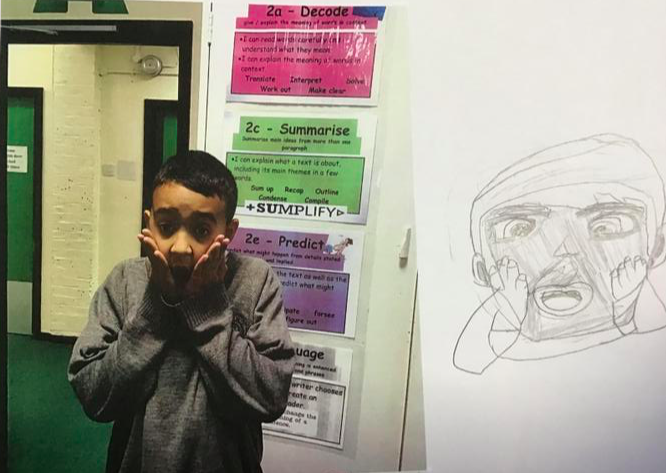 Below are some examples of the self portraits that we have produced. 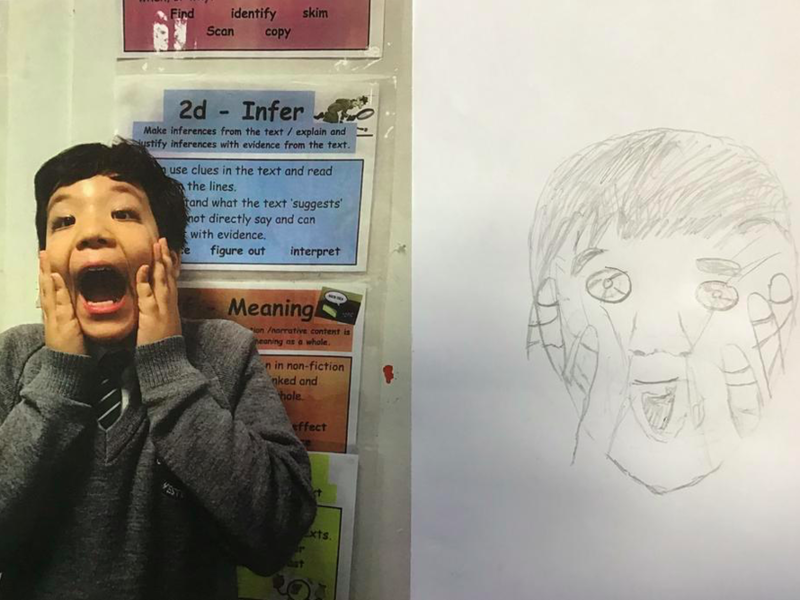 They thoroughly enjoyed working on their self portraits! The children have conducted several scientific experiments to test the different types of forces, such as gravity, air resistance and water resistance. The children have really enjoyed partaking in these experiments, ensuring that they're all a fair test. They have also created their own moving rollercoasters on Scratch - the children love doing this and have created some fabulous animations! This week, we'll be moving on the heart and circulatory systems.